I went to dinner at the home of two old friends. 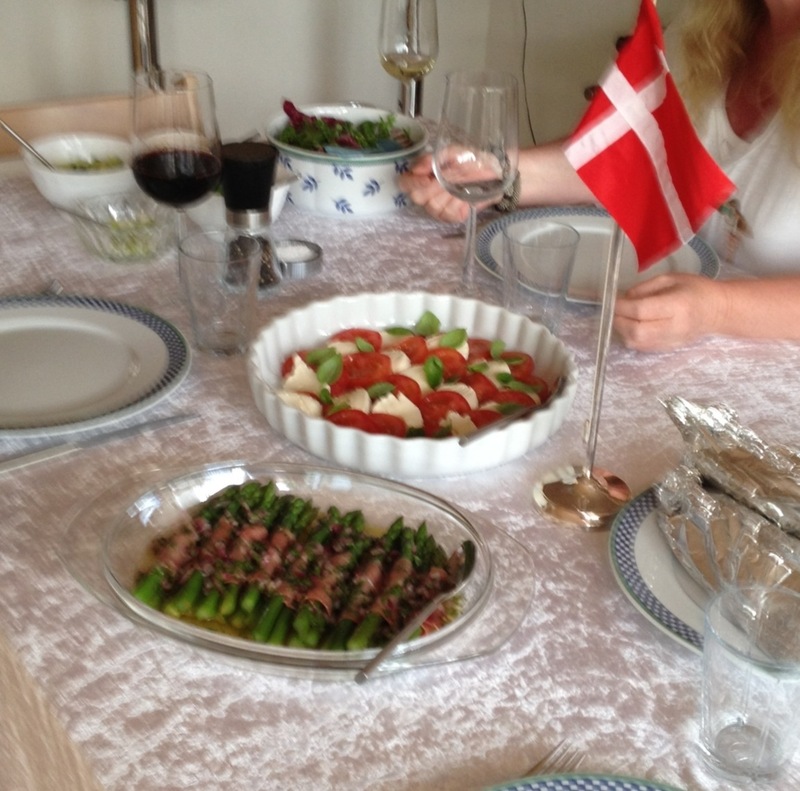 My friend Mette is a wonderful cook and the meal was fabulous. Unfortunately, I was having so much fun that I did a terrible job of remembering to take pictures. Yum! Looks like you are eating well over there. 🙂 Hope you are having SO much fun! Keep posting pictures! !